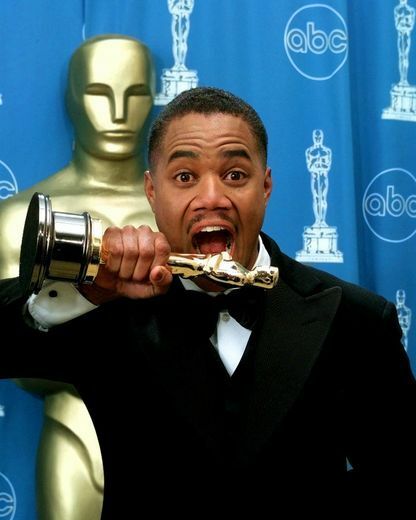 In the Academy's history, few Oscars have been given to Black actors and actresses. 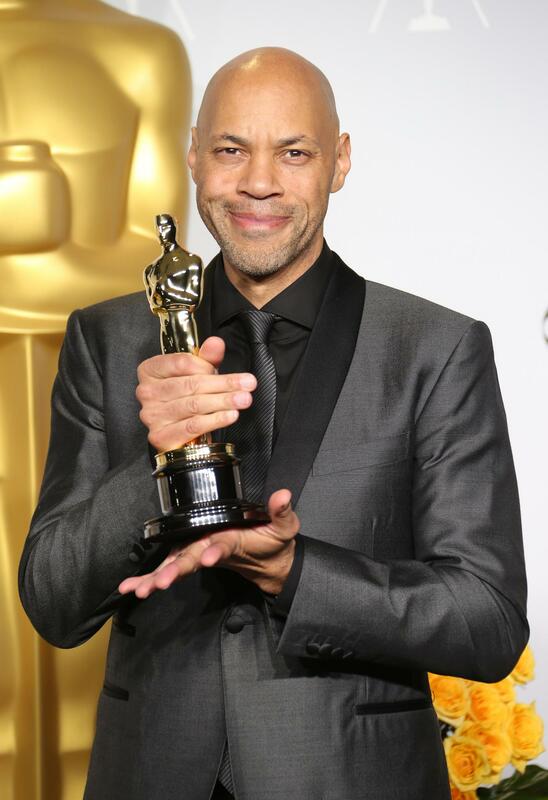 The historical lack of diversity at the Oscars has our attention. 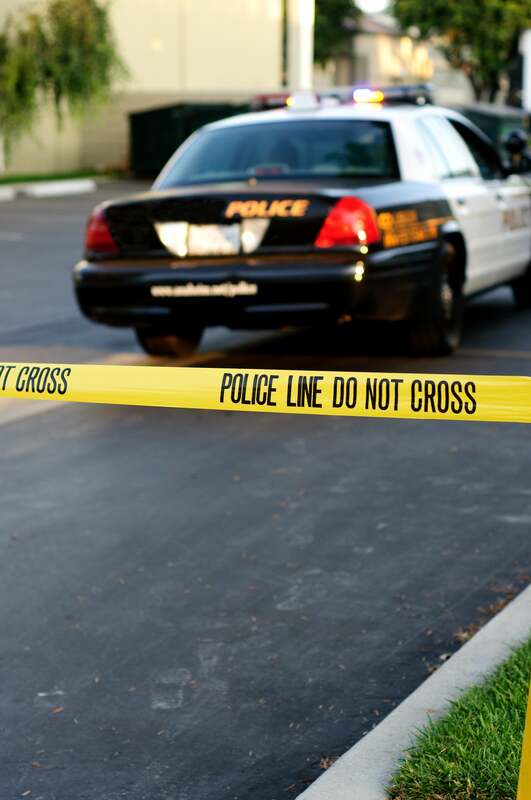 Despite owning killer roles, Black talent continues to lose to mediocrity. 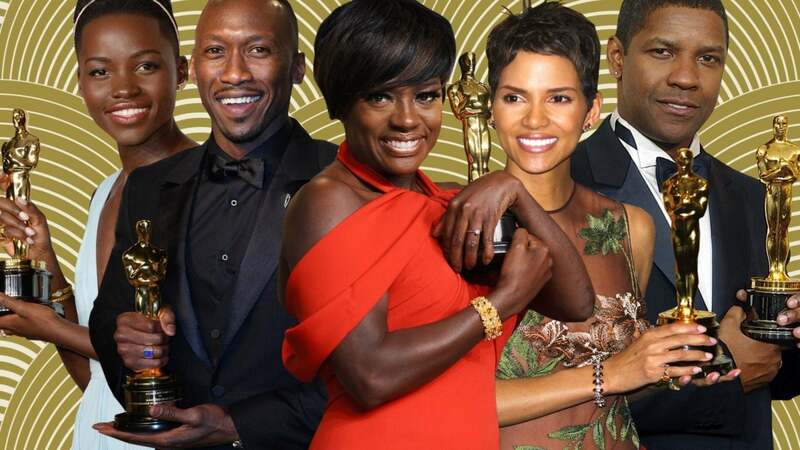 In the Academy’s 89-year history, only 39 Oscars have been given to Black actors and actresses. 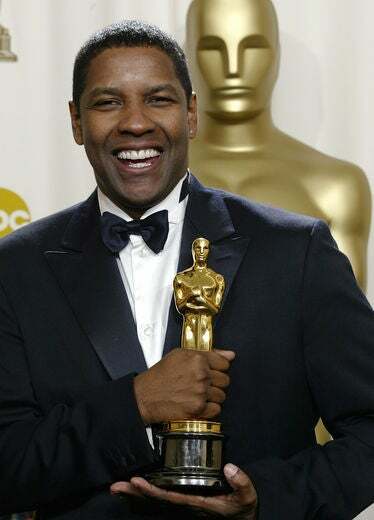 From Hattie McDaniel to Denzel Washington, here’s a look at Black history at the Academy Awards. 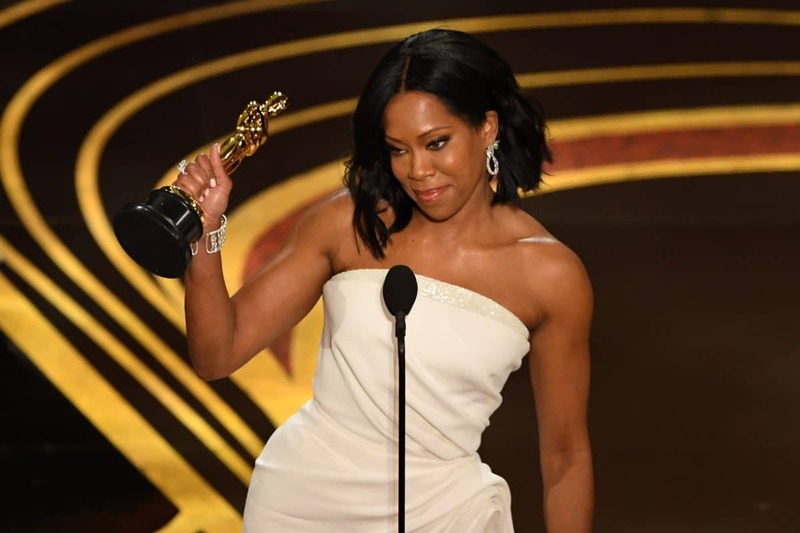 Regina King won her first-ever Oscar award for Best Supporting Actress thanks to her role in If Beale Street Could Talk. 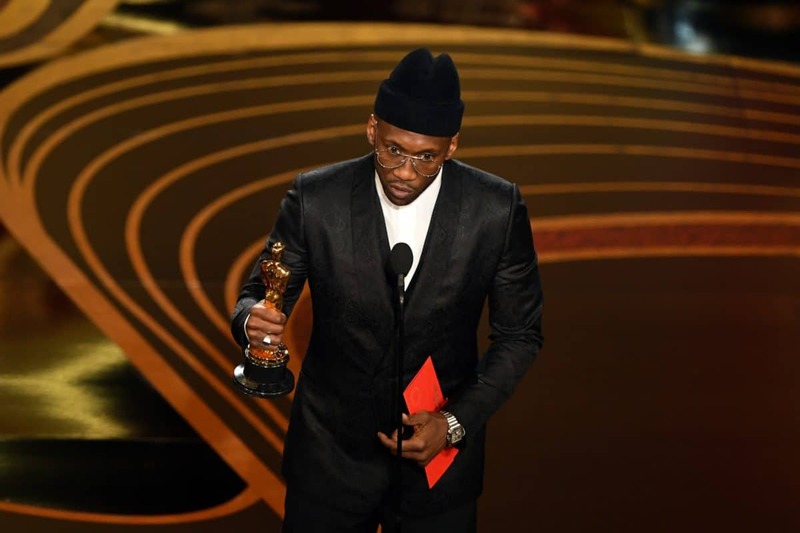 In the face of Donald Trump’s proposed Muslim ban, Mahershala Ali became the first to win an Oscar for his performance in Moonlight. 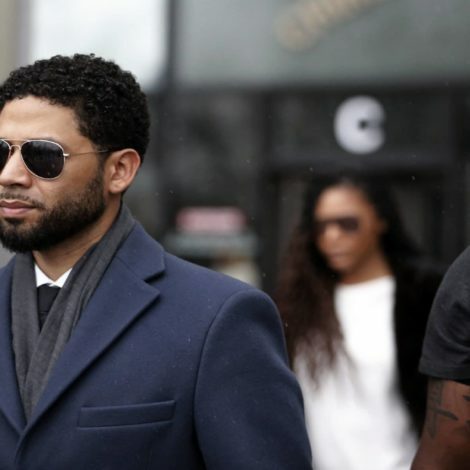 He also won Best Supporting Actor in 2018 for his role in the controversial film, Green Book. 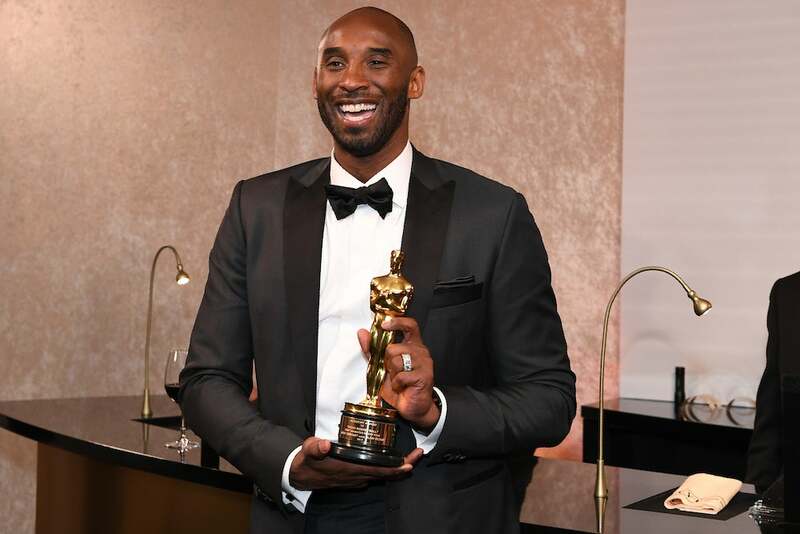 Kobe Bryant became the first professional athlete to win an Oscar for his film, "Dear Basketball." It took home the trophy for Best Animated Short. 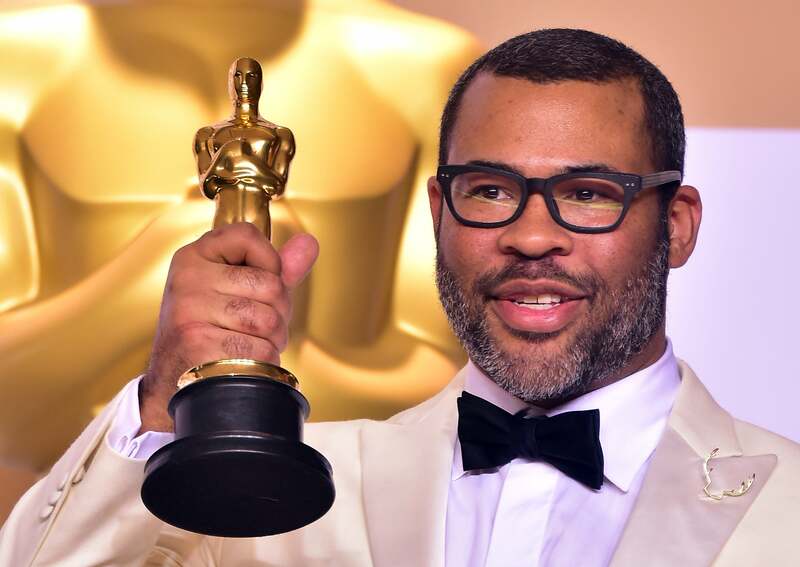 Jordan Peele nabbed his golden trophy for Best Original Screenplay thanks to his thriller "Get Out," becoming the first Black person to do so. 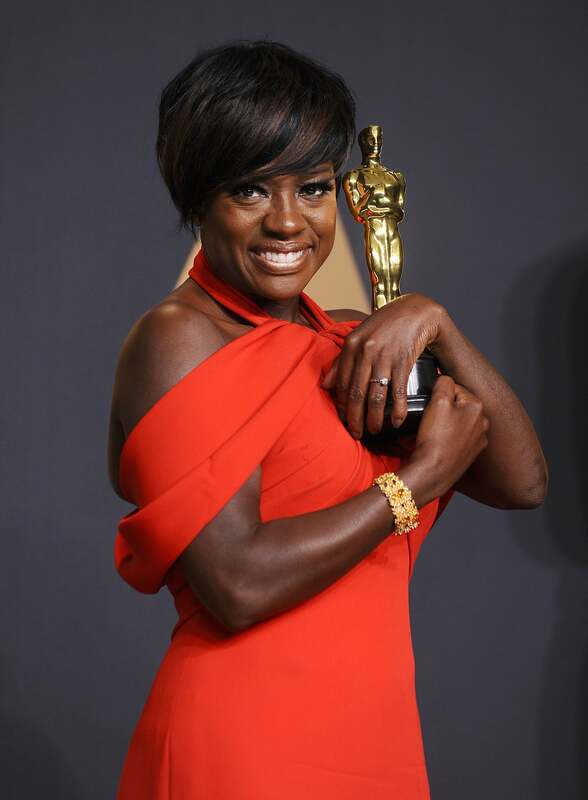 Davis is the first Black actress to score three Oscar nods. She won Best Supporting Actress for Fences. Barry Jenkins’ and Tarell Alvin McCraney’s Best Adapted Screenplay Oscar win for their work on Moonlight was historic and revolutionary. Moonlight became the first LGBTQ film to win an Oscar for best picture, sending a strong message of inclusion to the film industry and beyond. 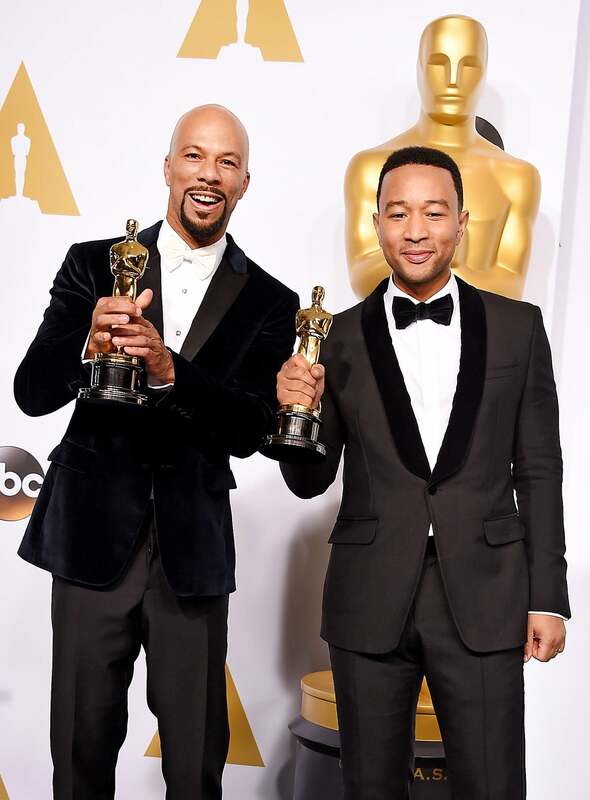 Common and John Legend earned an Oscar for Best Original Song for "Glory" from the Dr. Martin Luther King, Jr. biopic, Selma. 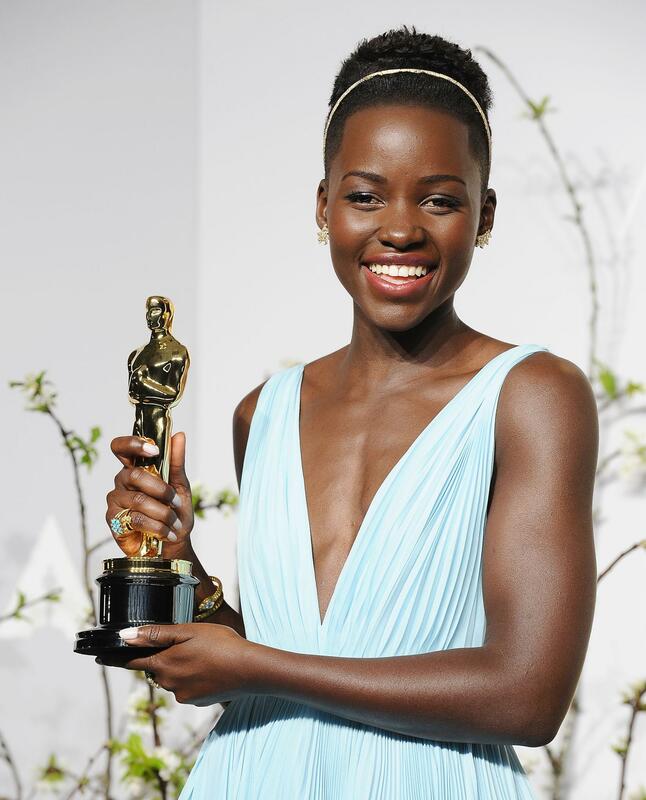 Lupita Nyong'o earned the Best Performance by an Actress in a Supporting Role award for 12 Years a Slave at the 2014 Oscars. "No matter where you are from, your dreams are valid," Nyong'o said in her moving acceptance speech. 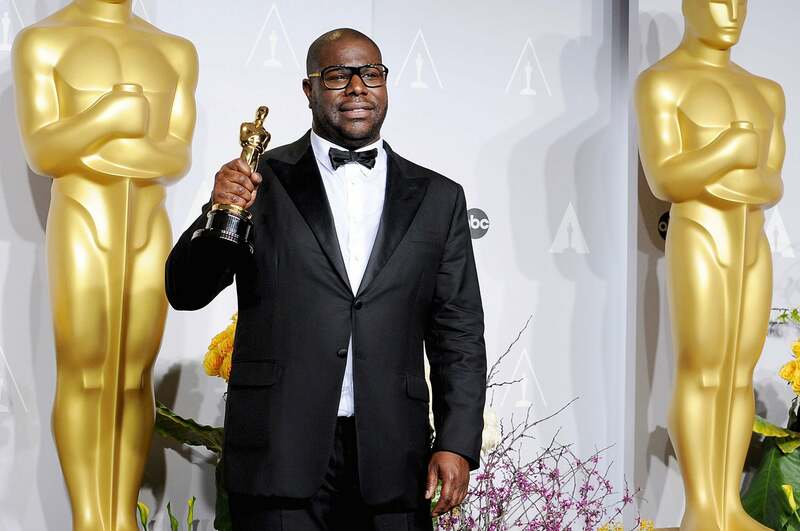 McQueen made history as the first Black producer to win Best Motion Picture for Twelve Years A Slave. 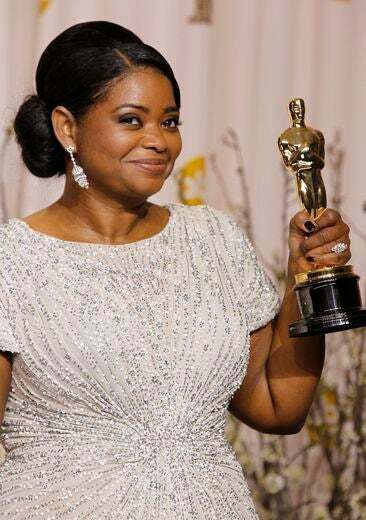 Octavia Spencer is the fifth Black actress to win in the Best Supporting Actress category for her role as Minnie Jackson in the film The Help. “I share this with everyone,” said an emotional Spencer during her acceptance speech. 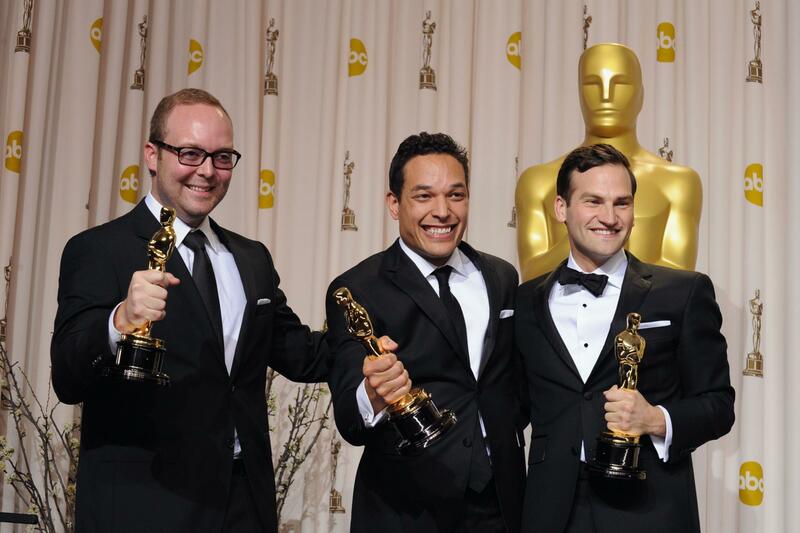 T.J. Martin (middle) became the first African-American to win an Oscar for Best Documentary in 2012 for Undefeated, a documentary he co-directed about the Manassas Tigers football team of Memphis. Comedienne Mo’Nique won the Best Supporting Actress category for her role as Mary Lee Johnston in the critically acclaimed film Precious. 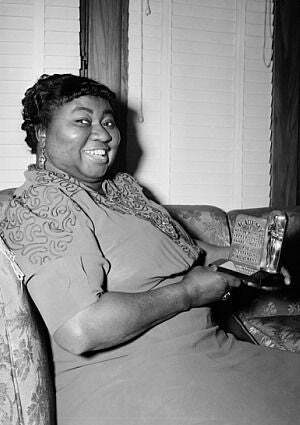 She dedicated her win to actress Hattie McDaniel, the first Black person ever to win an Oscar. 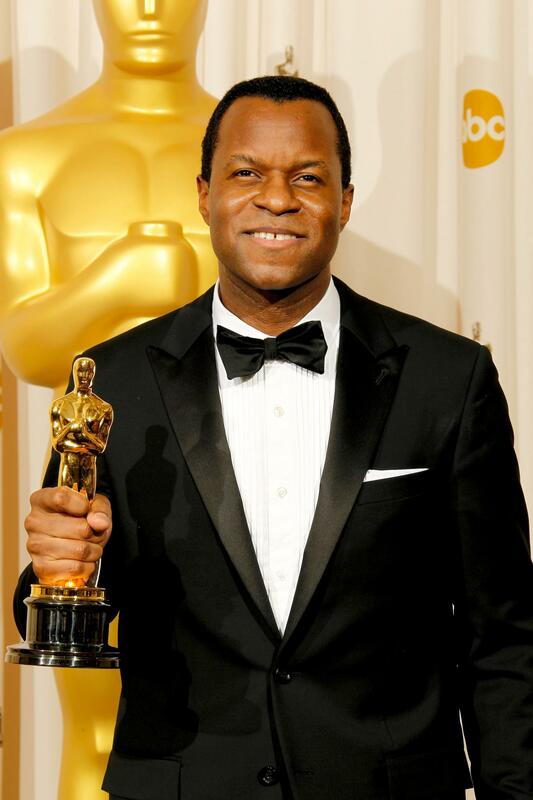 Screenwriter Geoffrey Fletcher became the first African-American to win in the Best Adapted Screenplay category for the film Precious, adapted from the novel “Push” by Sapphire. 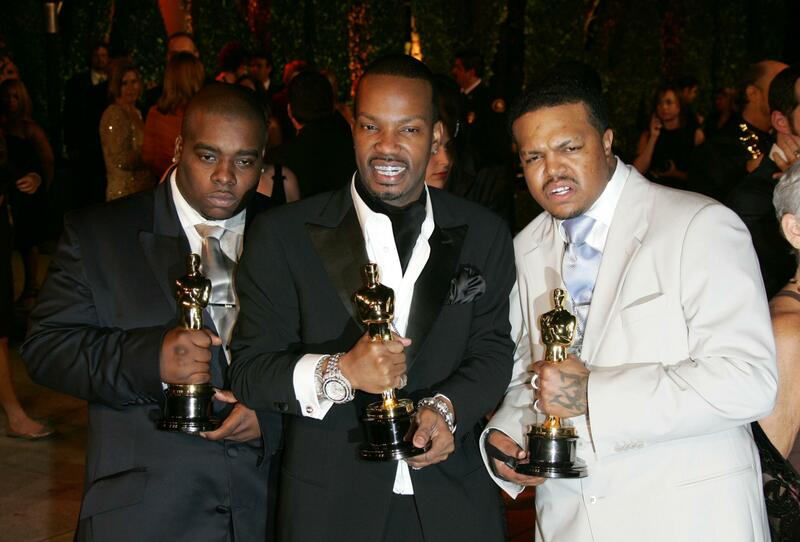 The trio made history in 2005 when they became the first rappers to win an Academy Award for the song "It's Hard Out Here for a Pimp" from the movie Hustle & Flow. 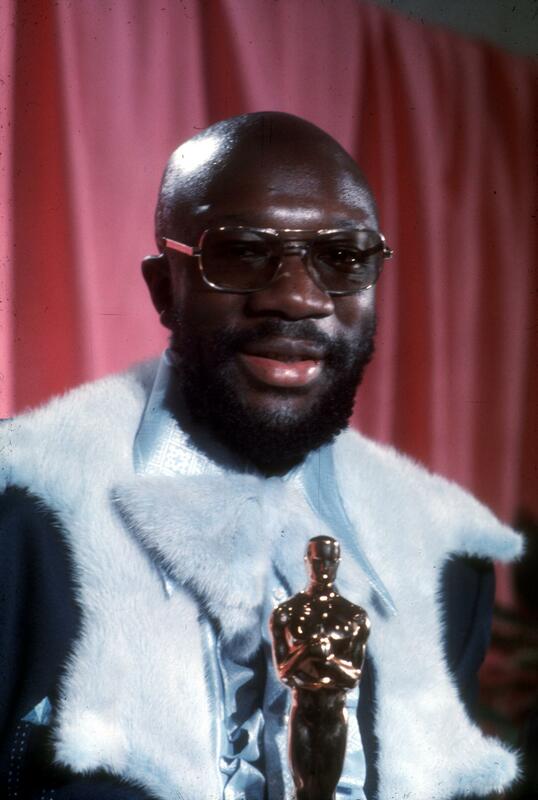 Whitaker took home a Best Actor award for his role as Ugandan dictator Idi Amin in the biopic The Last King of Scotland. 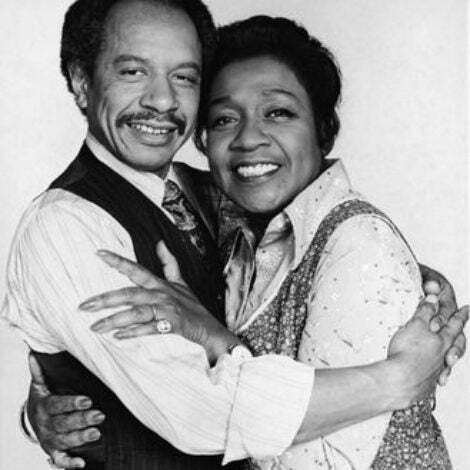 Hudson’s big-screen debut as Effie White in Dreamgirls earned her a Best Supporting Actress award. 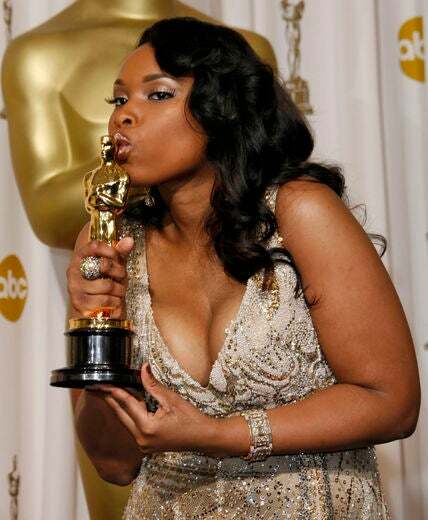 The Oscar win was the first for a Black actress in a musical film. 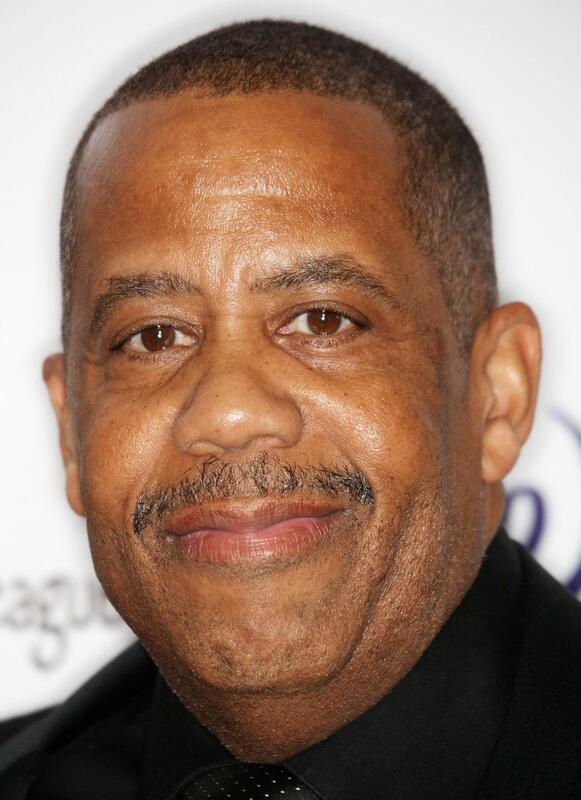 Freeman won the Best Supporting Actor award for his role as Eddie “Scrap-Iron” Dupris in the boxing movie Million Dollar Baby. 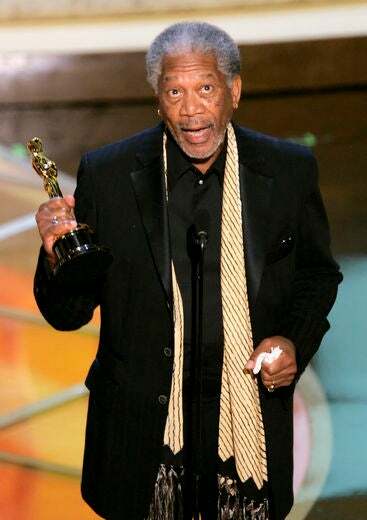 Sixty-seven at the time of his win, Freeman is the oldest Black actor to earn the award. Foxx’s portrayal of R&B icon Ray Charles in the biopic Ray earned him a Best Actor award in 2005. The honor made him the first Black actor to win for a musical. 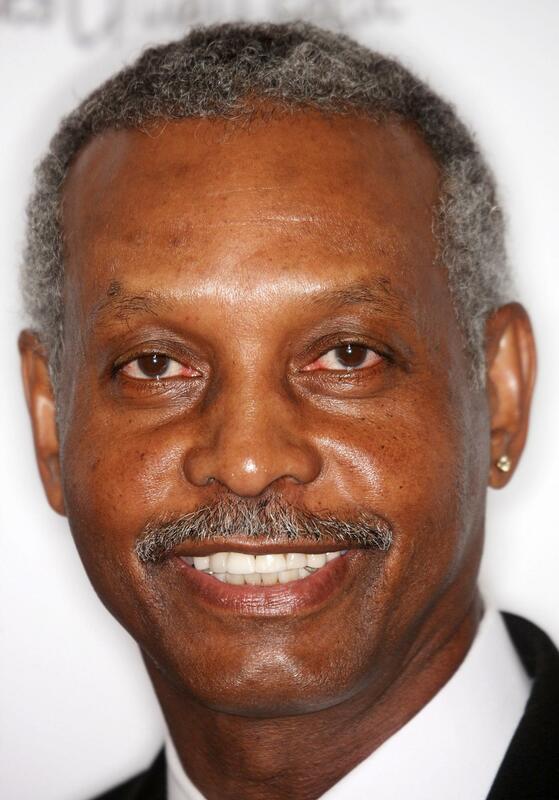 The seasoned actor is the only Black actor to boast two Academy Awards. His first win was for Best Supporting Actor in 1989 for Glory. 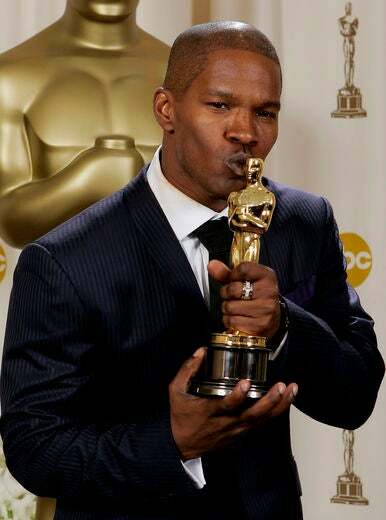 His second was for Best Actor for his role as corrupt detective Alonzo Harris in the 2001 cop drama Training Day. Berry continues to be the only Black actress to take home the Best Actress award for her role as Leticia Musgrove in the 2001 film Monster’s Ball. 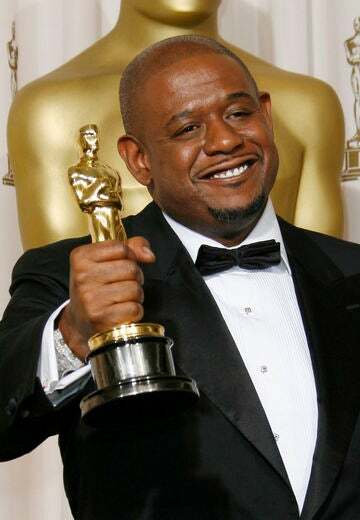 As 29, Gooding Jr. became the youngest Black actor to win Best Supporting Actor, for his role as football player Rod Tidwell in Jerry Maguire. 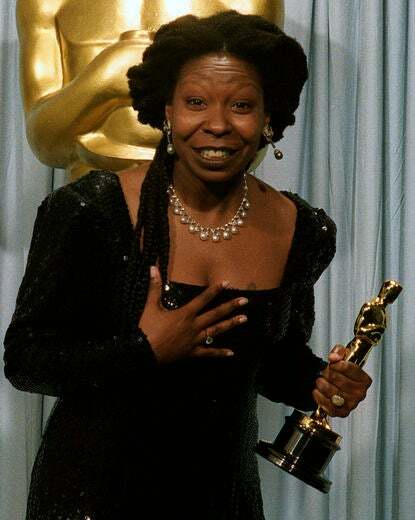 The second Black actress to win the award, Goldberg won Best Supporting Actress for her role as Oda Mae Brown in the 1990 classic Ghost. 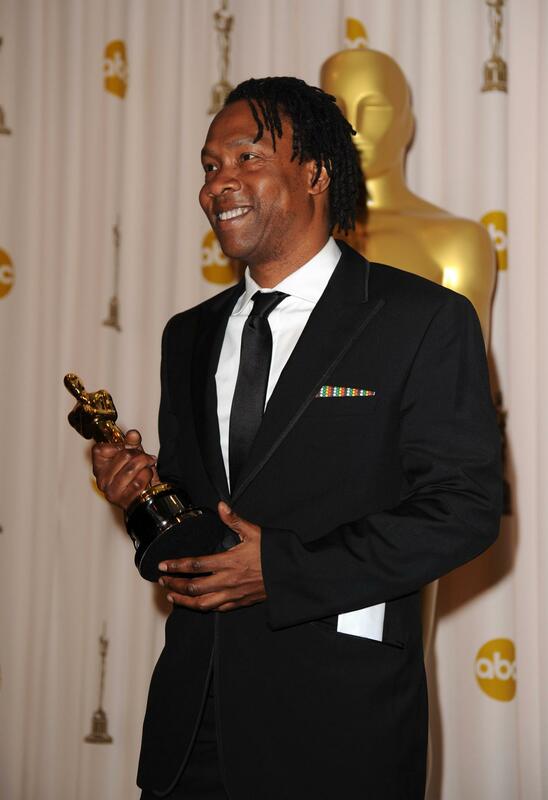 Williams is a two-time Oscar winner in the Best Sound category for Glory (1989) and Dances with Wolves (1990). 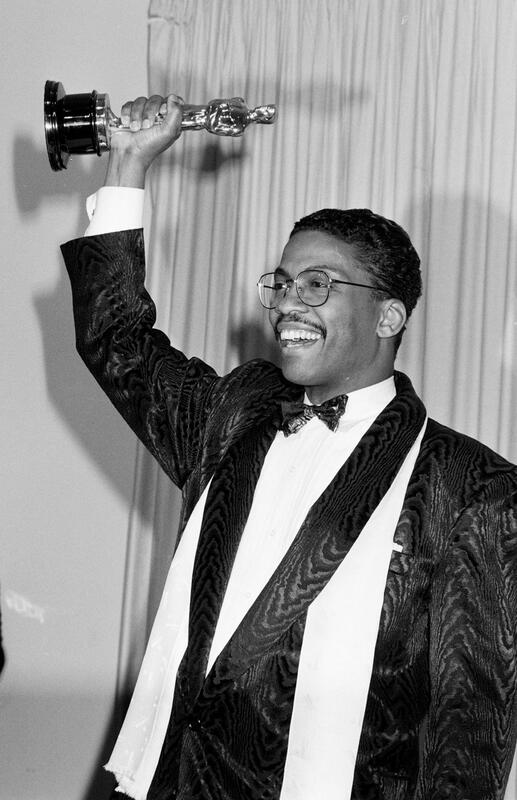 Burton became the first African-American person to win for Best Sound in 1988. 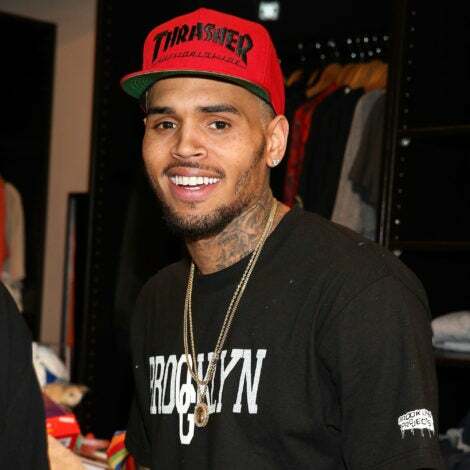 He won again in 2006 for Dreamgirls. 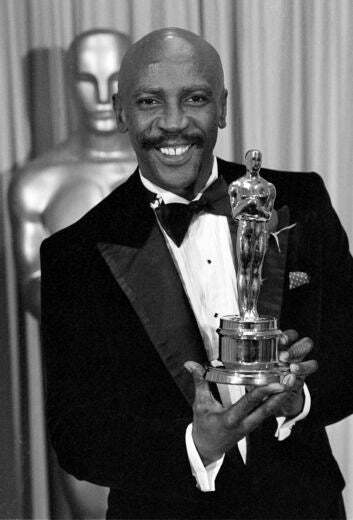 Hancock was the first Black victor to take home an Oscar for Best Original Score for the American-French musical drama film "Round Midnight." 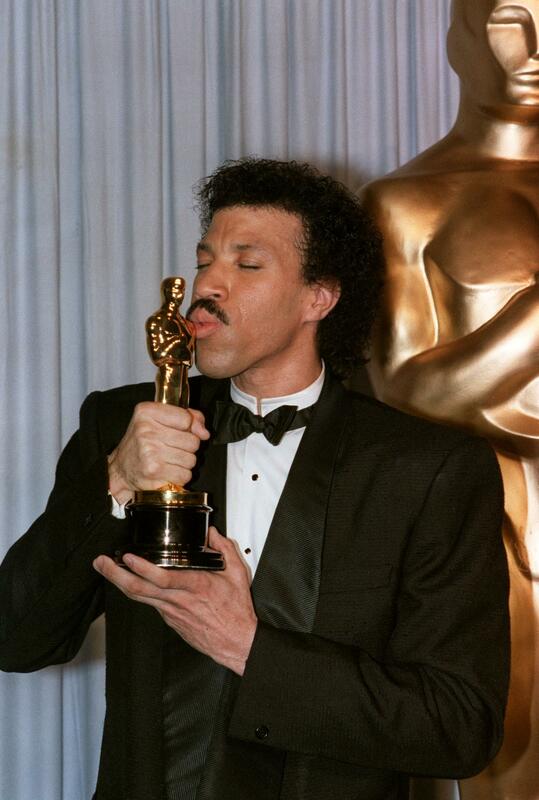 Lionel Richie won an Oscar in 1985 for the song "Say You, Say Me" from the movie White Nights. 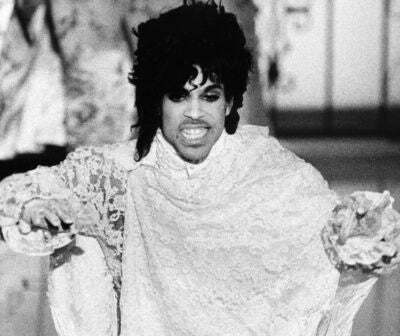 The one and only Prince was the first Black winner of Best Original Song Score (which is different from Best Original Score category) for Purple Rain; this category was retired afterwards. The iconic musician won an Oscar for "I Just Called to Say I Love You" from the movie, The Woman in Red. 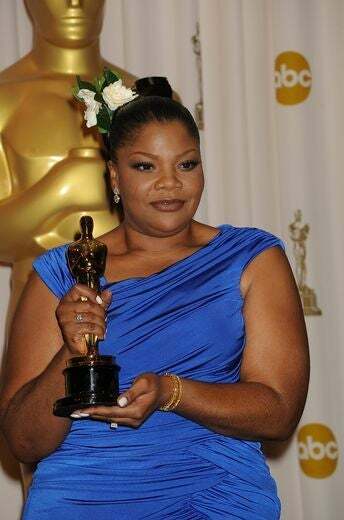 Cara won an Oscar for the song "What a Feeling" from the movie Flashdance, making her the first African-American woman to win a non-acting Academy Award. 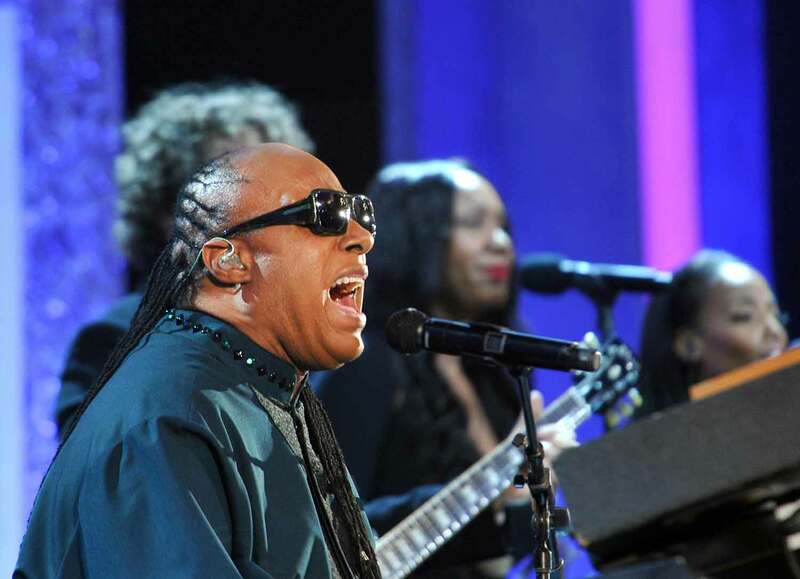 She shared the award with composer Giorgio Moroder and co-lyricist Keith Forsey. Gossett Jr. was the first Black actor to win a Best Supporting Actor award, for his role as Gunnery Sergeant Emil Foley in An Officer and a Gentleman (1982) opposite Richard Gere. Poitier was first Black actor to win a Best Actor award for his role as Horner Smith in the 1963 classic Lillies of the Field. 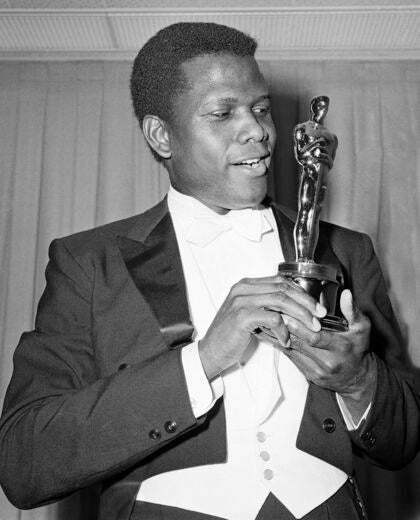 Poitier also received a Lifetime Achievement Academy Award in 2002. McDaniel was the first African-American to win an Oscar, and the first Black actress to win Best Supporting Actress for her role as Mammy in Gone with the Wind (1939). Back then Best Supporting Actresses were awarded plaques, not statuettes.